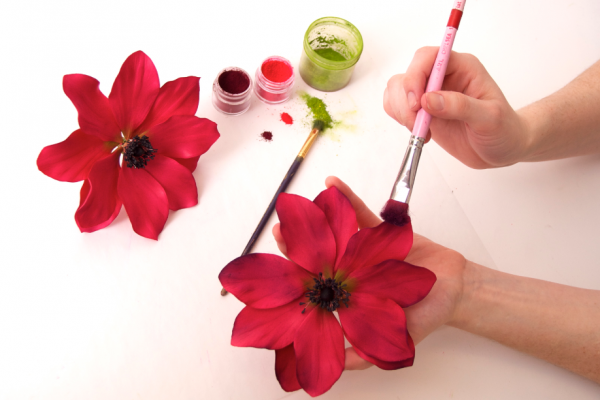 Ron Ben-Israel, known for his intricate sugar flowers, has shared his tutorial for an anemone. 1. 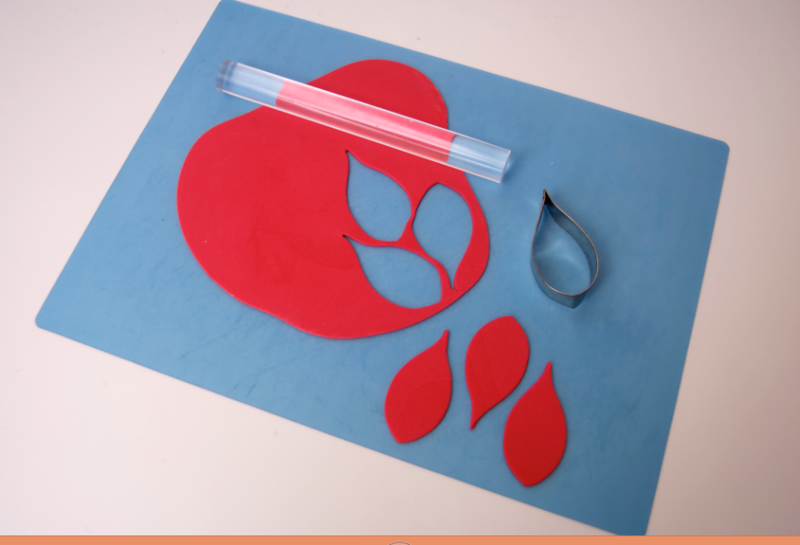 Color and thinly roll out sugar paste, and cut out ten tear-shaped petals. 2. 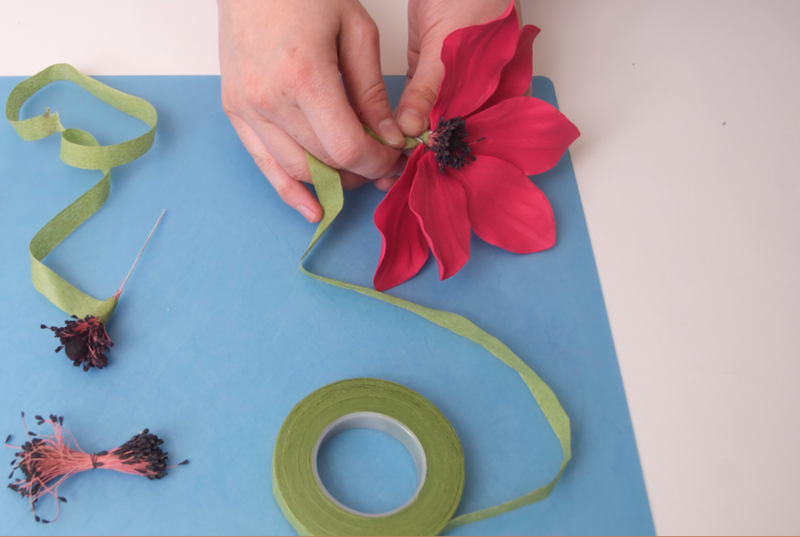 Moisten a paper-covered floral wire with sugar glue and insert into the pointed end of each petal. 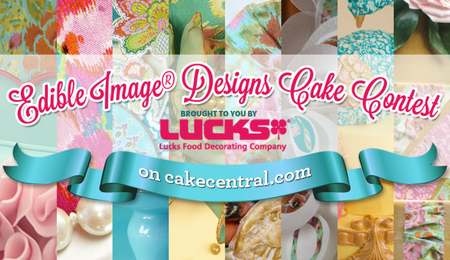 Thin the edges with a ball tool, and texture in a double-sided silicone press. 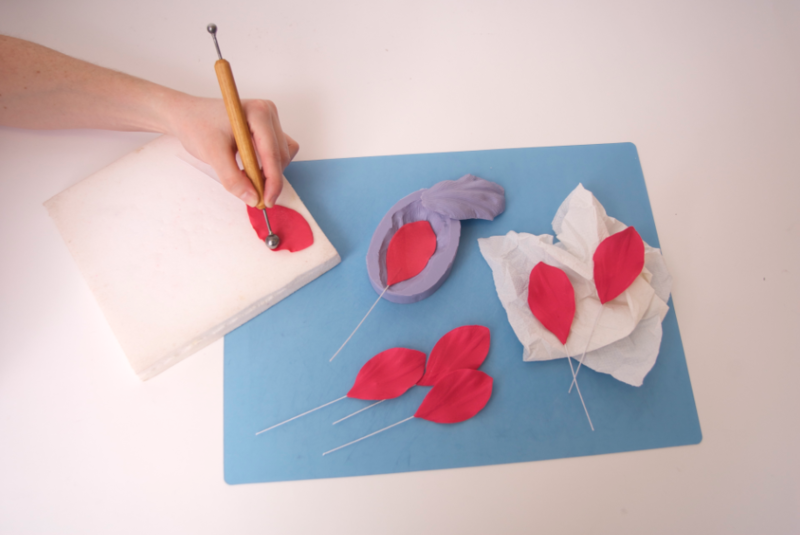 Let the petals dry on a crinkled paper towel or bumpy foam until dry, usually over-night. 3. Make a ball of black paste and insert a moistened hooked wire. Tie pre-made stamens with floral tape to this center. 4. 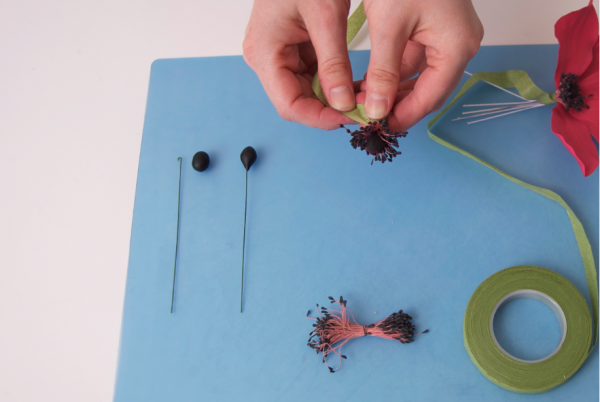 Continue adding the dried petals one at a time around the stamens. 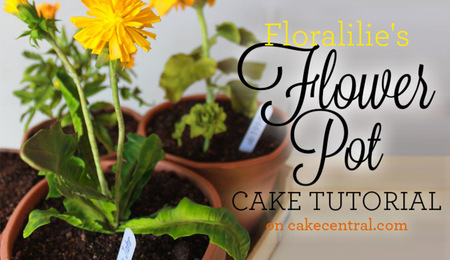 Secure the stems with floral tape to cover completely. 5. Apply light and shadow to the finished flower with powdered pigments. The center of the flower is enhanced with green and the outer edges come to life with a lighter and darker range of pinks. 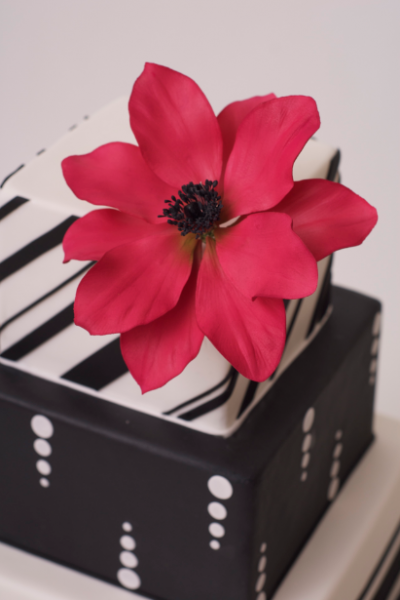 The finished sugar flower is impressive on its own positioned off-center on the top tier of a cake. To see more of Ron’s work visit weddingcakes.com. Beautiful!! Thank you for sharing your talent. 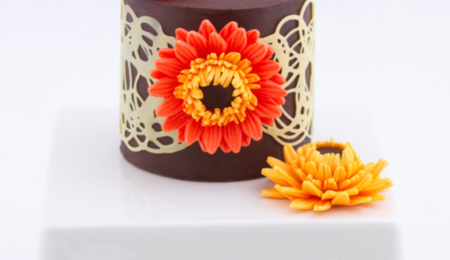 I love making gumpaste flowers and learning how to do many different ones!! 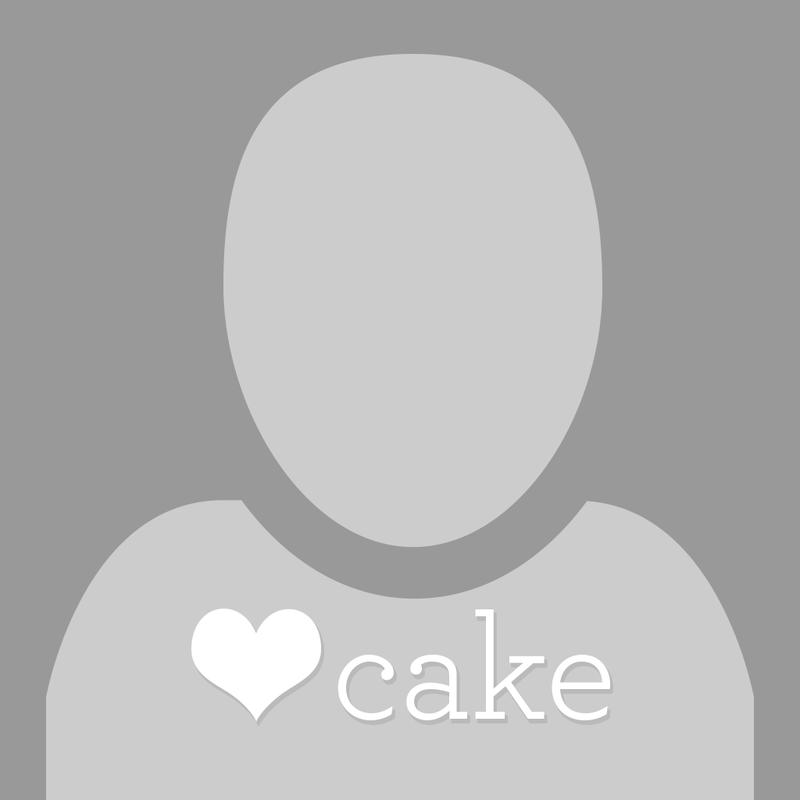 Thank you, for sharing. they look awesome!